PHANG LEGAL is currently participating in the Energy Efficiency for Small Business Program from the Department of Environment, Climate Change and Water NSW (DECCW) and was recently featured in a number of articles in the Daily Telegraph newspaper. The article titled “Business in line for big savings” appeared in the Sunday Telegraph (page 78) on 12 September 2010. The article titled “Ern shows the way” appearing in the Daily Telegraph (page 27) on 13 September 2010. An online version of the article can be found at www.dailytelegraph.com.au. Phang Legal has completed the first stage of improvements and we are currently reviewing plans for further improvements. 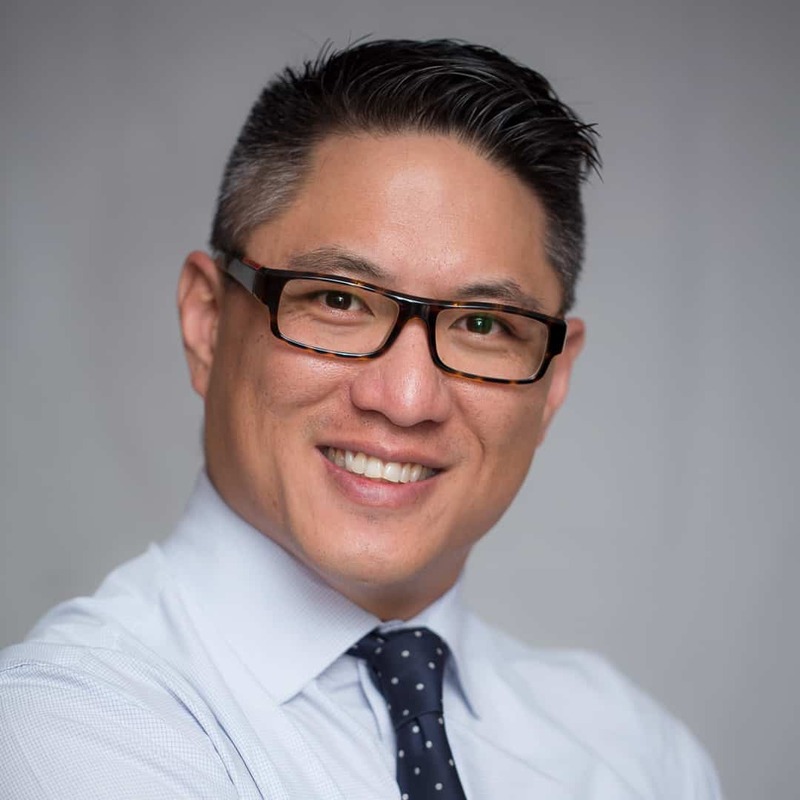 “By taking responsibility for my actions and the (environmental) consequences of those actions at both home and in the office, I hope to be an example and positive influence on the local community, our clients and other stakeholders, and especially for my family and children,” said Ern Phang, solicitor director of Phang Legal.